M’ap ale; M’ap tounen– I am going; I am coming back. I say this phrase every time we visit Caneille. Over the past eight years I have always kept my word within a few months – returning to check on our work; reconnect with our students, teachers, and the community; and plan with our partners for the future. During our two years in Peace Corps we have been unable to visit Lekol de la Grace de Caneille and contact has been confined to emails and telephone calls. On December 6, this hiatus was broken as Rebecca and I once again looked out the window of the airplane and watched as we approached the unmistakable ‘mountains beyond mountains’ of Haiti. After landing in Port-au-Prince we were immediately struck by the changes in the capital – The airport has been reconstructed since the earthquake. Tent cities we had seen along the route to Caneille in 2011 have since been disbanded. The progress continued to amaze us all along the approximately 140km drive. Most noticeable is that the first 125km is now completely paved – dramatically reducing the time it takes to travel overland. After arriving in Caneille, we were able to see first hand some new developments at the school such as a new classroom layout, the beginning of a pre-school, and that not only do the students find lunch every day at the school, but also a small breakfast. The numbers at the school have swelled to 237 this year. After meeting with our school administrator, we heard about the tremendous reputation the school has built over the years among the people in surrounding communities, government inspectors, and even other schools in the region. We spent some time observing each of the classes and could easily see how this reputation was earned. We were amazed to see how engaged the students were in their lessons and the energy and passion brought to the classroom by our teachers. 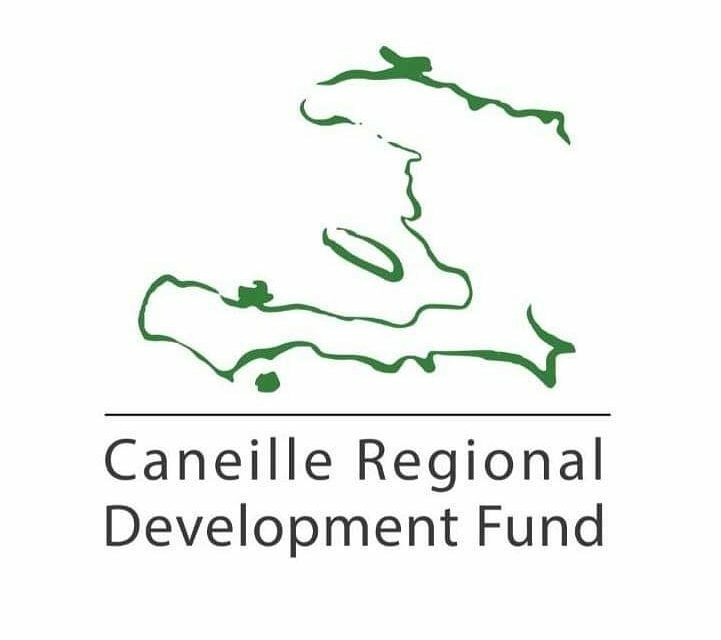 They are dedicated to the children of Caneille and sacrifice a lot to join us in our mission to bring opportunity through education in this rural area. The teachers ensure we produce quality results despite teaching with limited resources and facilities. We were able to check on the status of a few graduates from Lekol de la Grace de Caneille and found that three of our fist graduating class currently hold position one at the top of their class at a high school in the regional capital. We are eager to see just how far these and other former student go as they finish up secondary school in the next few years. For the minority of our students who are unable to continue onto secondary school, we are proud of the skills (reading, writing, arithmetic) the our project has helped these children develop and the tremendous hope created by a future generation that is literate and has a deeper appreciation for education. They will be the future of their community and will use the skills developed at Lekol de la Grace de Caneille to ensure a better life for their children. We are now preparing to return to the US renewed in our understanding of the important role that CRDF plays in changing the course of hundreds of lives for the better. None of this would be possible without the generosity of our donors. As always, we thank those of you who continue to support this great work. P.S. Looking for a way to give back this Holiday season? Consider making a tax-deductible donation in support of our efforts in Haiti today.